Wildfire was accepted to the Fort Lauderdale International Film Festival, the Seattle International Film Festival and DC Shorts. 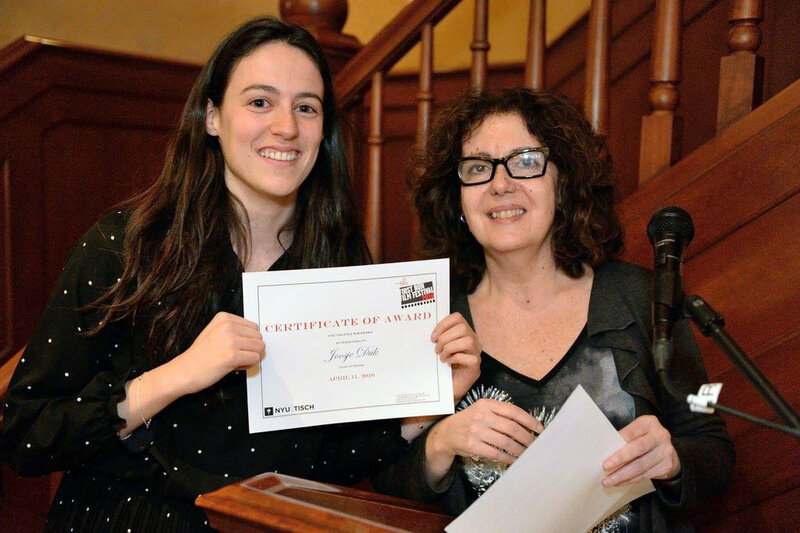 Joosje won a Lead Actress Award for her portrayal of Mischa at the First Run Film Festival. 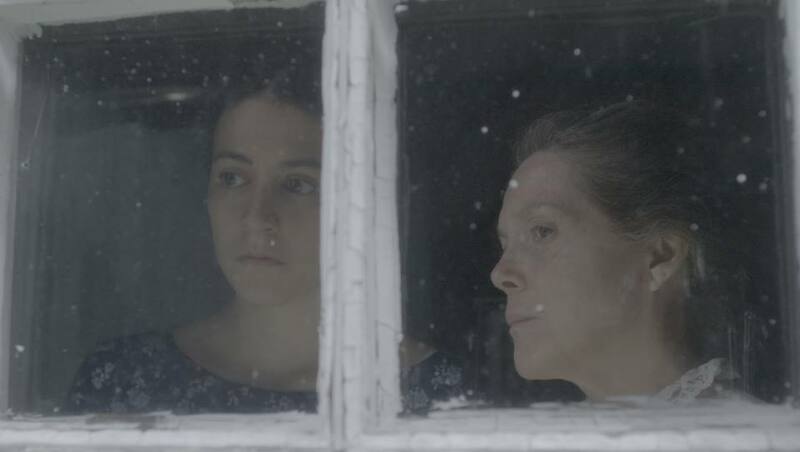 In New York University's Tisch School of the Arts' thesis film Wildfire, directed by Adam Meeks, Joosje plays the main character, a young mother named Mischa. When a wildfire threatens the safety of her family, she sees an opportunity for her daughter Esther and herself to flee the Mormon family she is a part of. But her husband doesn't want to let her go that easily.